We believe that preventing unnecessary hospitalizations benefits our residents, families and health care partners. 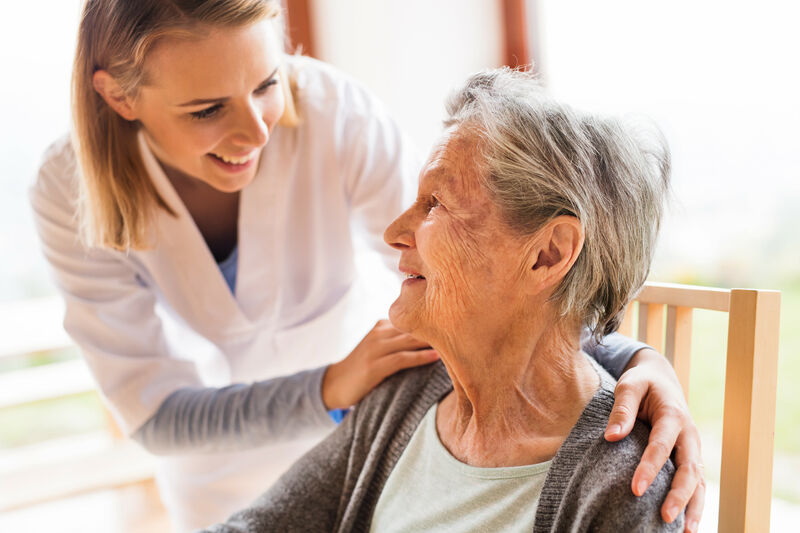 Home 2 Stay is a community-based program modeled after the Interact (Interactions to Reduce Acute Care Transfers) philosophy. 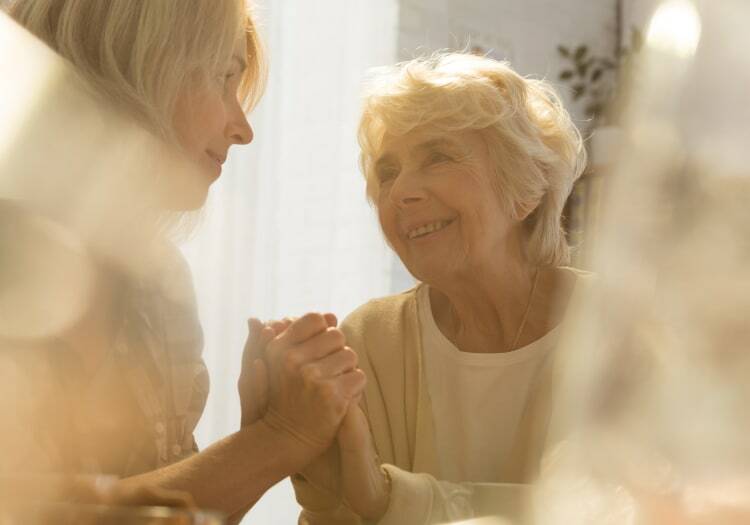 It is designed to provide proactive, person-centered care that may enhance resident quality of life and reduce acute care hospitalizations, emergency room visits and rehospitalizations. If hospitalization does occur, we implement our care coordination process to ensure quick and sustainable transition back to the community. As part of our focused efforts over the past three years, we have been collecting and analyzing community hospitalization stats. Our rates are significantly lower than the national averages.